Trenitalia has launched two new itineraries for visitors to Lake Como. You can now travel on vintage electric train with 1930’s “Centoporte” carriages between Milan and Como or on a historic Gr. 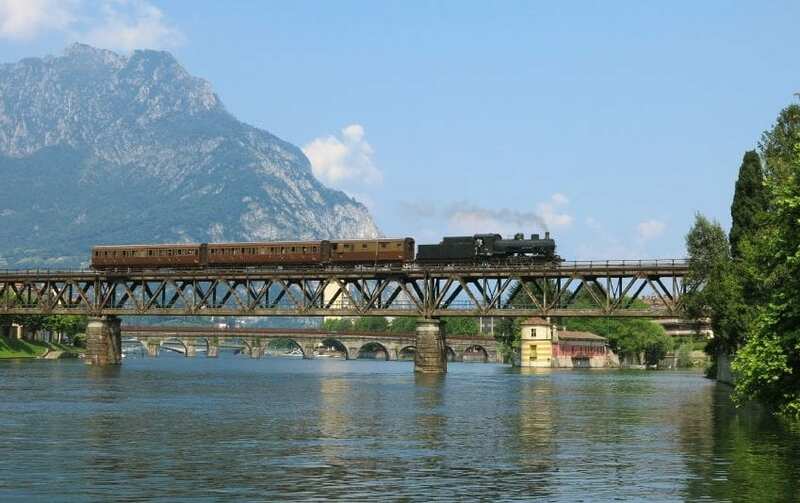 740 steam locomotive between Como and Lecco. From Como visitors can book a boat itinerary with the Navigazione Lago di Como (the pier is about 1 km from the S. Giovanni Station). Arriving by boat to Varenna, vistors can return to Lecco by regional Trenord train and then take the historic train back to Como from Lecco.